For International Children’s Book Day this year, IbbY Ireland is launching an exciting ebook with new versions of classic Hans Christian Anderson stories by Irish writers. I rewrote ‘Wild Swans’ which was great fun (nettles, football and swan poo) and there are lots of other brilliant stories by even more brilliant Irish writers. 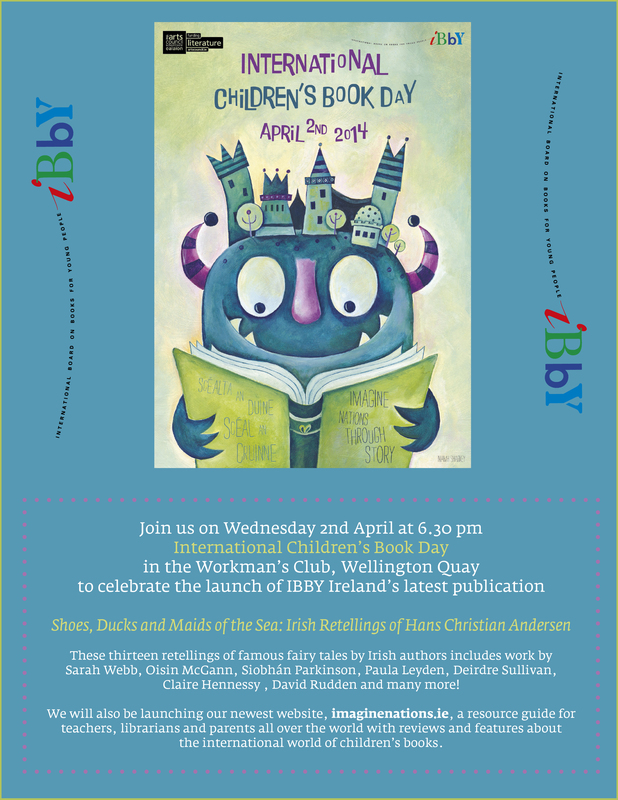 The launch is tomorrow in Dublin, on the birthday of Hans Christian Anderson.